The Return of the Crack Baby. Again. A friend recently posted a Retro Report video about the crack baby myth on my facebook page with the comment, “you called this, like, a year ago.” Another friend emailed me the link and a note, “always ahead of the game, you are.” While I appreciate my friends’ propers, I should point out that people have been debunking the crack baby myth for over twenty years. The correction just can’t seem to stick. If I called anything, it’s that sad fact: we just can’t let go of the crack baby. As I argued before, one reason why we can’t let go of this myth is that it has the structure of a conspiracy theory, one in which the conclusion is sacrosanct even if the evidence is not yet identified. 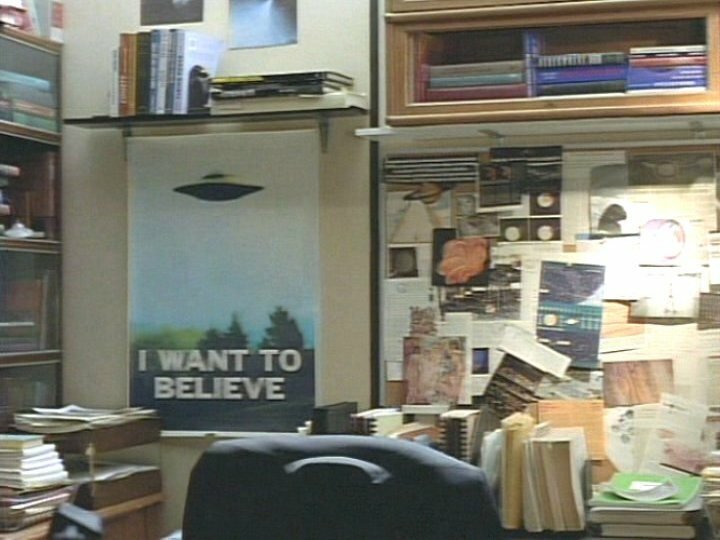 We have such agile, creative minds, and we really want the crack baby to be real because it has the ring of truthiness. Just the other day, a friend tried to grok the crack baby that wasn’t and concluded that crack still did something – even if that was just to stand in for all the other awful consequences of using crack and, of course, it’s true: some of those awful consequences can have very damaging effects on a human being. I had to agree: in that way, yes, one could say that there is such a thing as a crack baby. This is not the first time the New York Times has run a story about what it called (in 2009) “The Epidemic That Wasn’t.” A cynic might wonder if maybe debunking the myth has become almost as good a story as the crack baby him or herself, even if it does require a journalistic mea culpa. Perhaps this is a second reason for the persistence of the crack baby myth: saying there is no crack baby makes for some great copy. 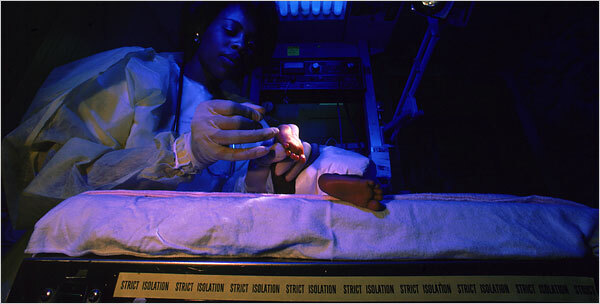 In an article about how crack babies grew up to be fine, the NYT opted for this photo and this caption: “In a 1988 photo, testing a baby addicted to cocaine.” A person could see this photo and caption and get the wrong idea. Seems the NYT couldn’t completely give up on the crack baby in 2008, either. 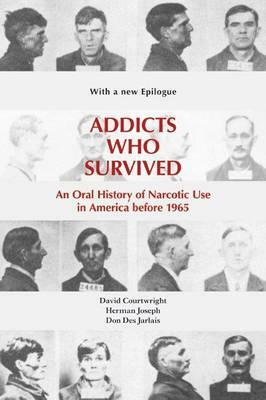 Editor’s Note: Next week, we begin a new series marking the release of the first paperback edition of Addicts Who Survived: An Oral History of Narcotic Use in America, 1923-1965. First published in 1989 by the University of Tennessee Press, Addicts Who Survived was based upon a series of oral history interviews of older methadone patients in New York City. There interviews were collected starting in 1980, by David Courtwright, Herman Joseph, and Don Des Jarlais. Both Joseph and Des Jarlais were themselves subjects of a more recent oral history project, History of a Public Science: Substance Abuse Research, conducted by myself and Nancy Campbell. You can read Don Des Jarlais’ interview, and Herman Joseph’s interview, to get some additional perspective from both scholars on Addicts Who Survived. 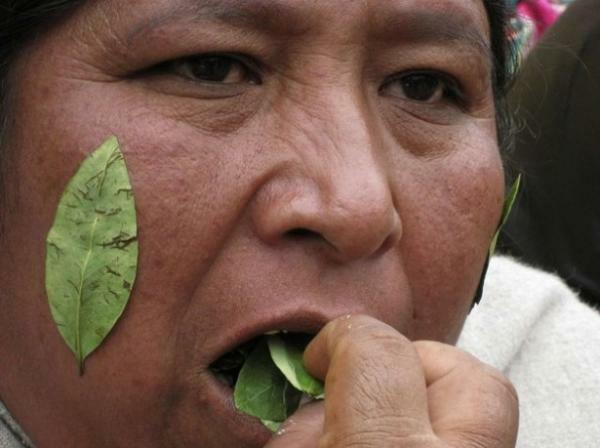 In the beginning of this year, Bolivia gained the right to re-access the United Nations Single Convention on Narcotic Drugs with a reservation concerning the prohibition of the chewing of coca leaves. This is a small but perhaps not unimportant victory against the global War on Drugs. Especially it means some recognition of the right of indigenous people, the dispossessed of the earth, to their own drug use. 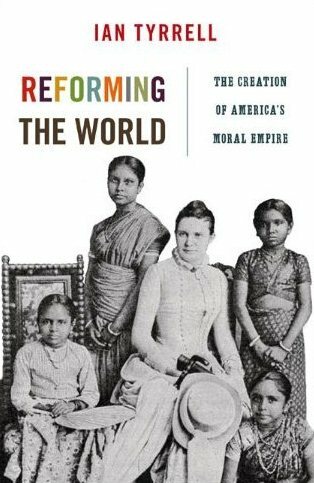 Editor’s Note: Australian Americanist, Ian Tyrrell, the last president of the Alcohol & Temperance History Group and the first president of the newly renamed and reconstituted Alcohol & Drugs History Society, shares a few reflections on his recent book, Reforming the World: The Creation of America’s Moral Empire (Princeton University Press, 2010). 1. Describe your book in terms your mother (or the average mother-in-the-street) could understand. My book is about late 19th century U.S. missionaries and moral reformers who wished to change the world not by turning everybody into Americans, but by Christianizing it and ridding it of drugs, alcohol, prostitution, and other “sins.” But in the process, these people were changed, and the movements they led were changed. 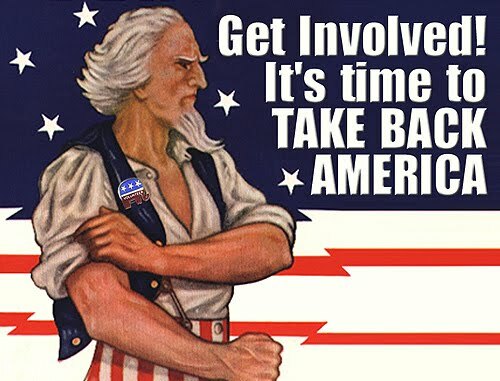 The experience of trying to change the world influenced reformers and missionary supporters back in the United States, creating a strong sense of the need for moral reform at home, and for the idea of a Christian nation achieved through exertion of state power. This is the music video for Shinehead’s “Gimme No Crack,” from his 1988 breakout reggae-rap fusion album Unity, as ripped from a VHS tape of an episode of Yo! MTV Raps.